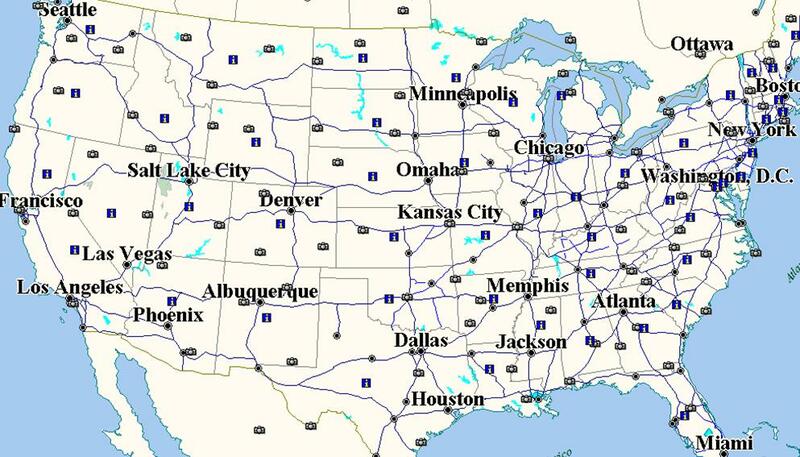 Klene Pipe Structures offers shipping in the 48 contiguous states. Many companies advertise their prices on the internet without shipping included, this can be a bit misleading. Due to the size and weight of our products, there are different delivery charges to various states. Therefore, we don’t put all of our prices on our web site. When you request a brochure, we give you the delivered price to your door, no hidden charges! Please click here and fill out the form to receive a digital or printed brochure. Due to availability and shipping we must have your destination zip code. 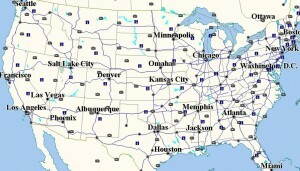 States are identified by the first three numbers of the zip code. Please click here to contact us for a shipping quote. In some cases there may be some additional surcharges to shipping. Examples would be to remote or secluded areas. We will make every effort to inform you of any additional charges ahead of time.